This range is an example of standard stock office stamps. Many more available. 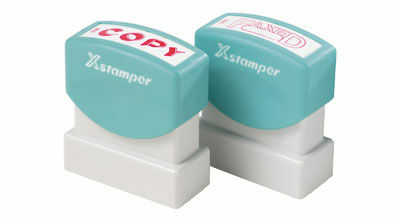 CUSTOM MADE STAMPS ARE NOT AVAILABLE AS XSTAMPERS.